A very talented artist! 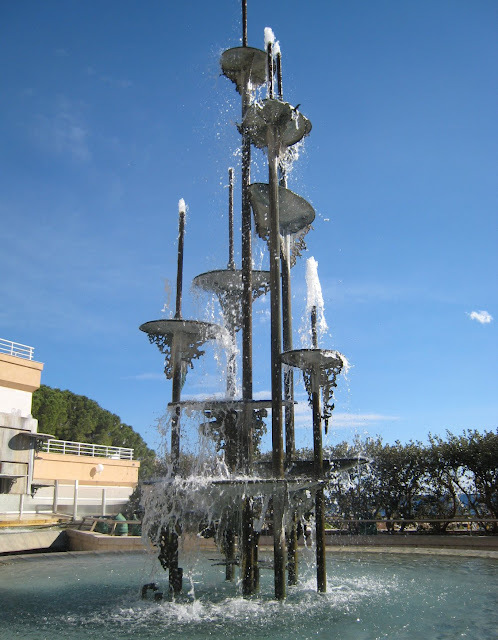 The fountain is unusual, and you photographed it beautifully! Now that's a nice fountain. Great photo of a fantastic fountain.